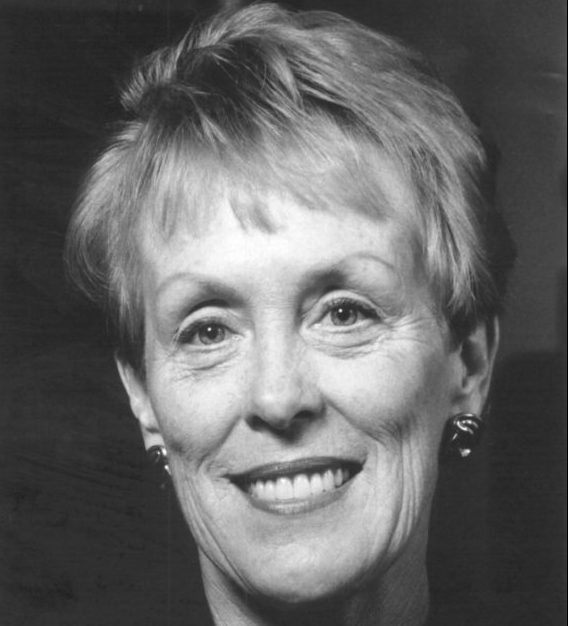 Betty Castor, was the first woman elected to the Florida Cabinet and the first President Pro Tempore of the Florida Senate. Born in Glassboro, New Jersey, she graduated from Glassboro State College in 1963 and attended Teachers College of Columbia University, where she organized a drive to send learning materials to Uganda. President John F. Kennedy chose her to be part of a diplomatic mission there; she taught school and helped the first group of African women climb Mount Kilimanjaro. Castor then taught in Miami and earned a 1968 master’s degree in education from the University of Miami. In 1972, after moving to Tampa, she became the first woman on the Hillsborough County Commission. Elected to the state Senate in 1976, she served three terms and became Commissioner of Education in 1986. In 1994, Castor became President of the University of South Florida. The mother of three, she is married to former legislator Sam Bell.